this introduction to the Claudia S. Nelson Real Estate Team. 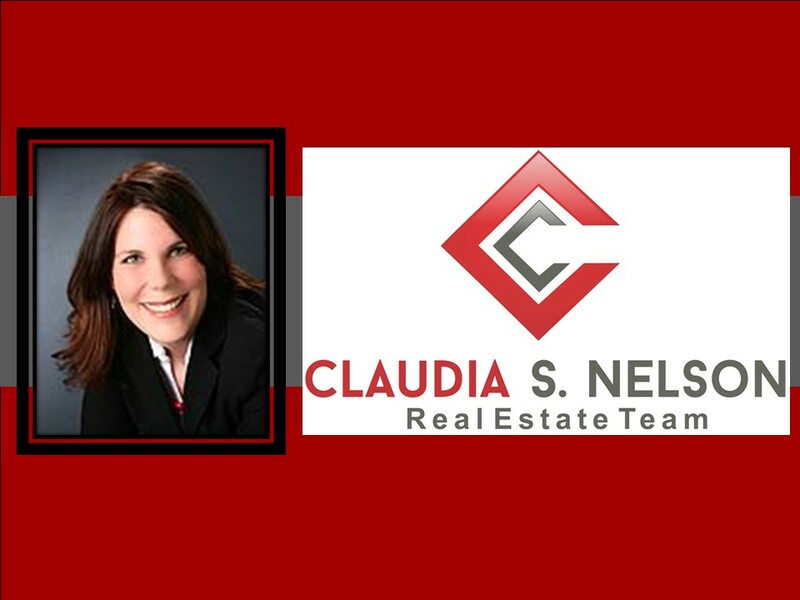 Have you met the Claudia S. Nelson Real Estate Team? 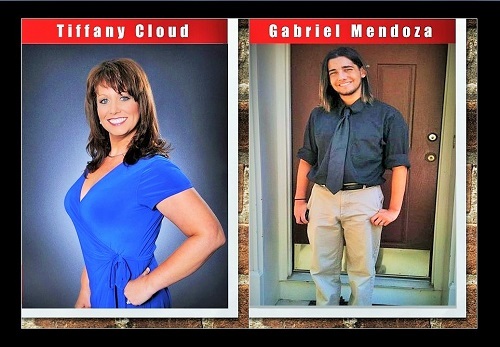 Meet the Claudia S. Nelson Real Estate Team, Tiffany Cloud, Gabriel D. Mendoza and Osita aka Osa (Must Love Dogs). The entire team will assist in follow-up. Special Thanks to are expert home buying affiliates Carol O'Connell with George Mason Mortgage, Lori V with Champion Title and Kelly Roberson with 2-10 Home Buyers Warranty. We are getting great feedback about the information you provided. 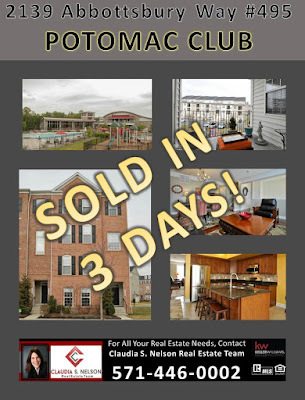 From 1st home buyers to attendees interested in Woodbridge, VA investment properties. 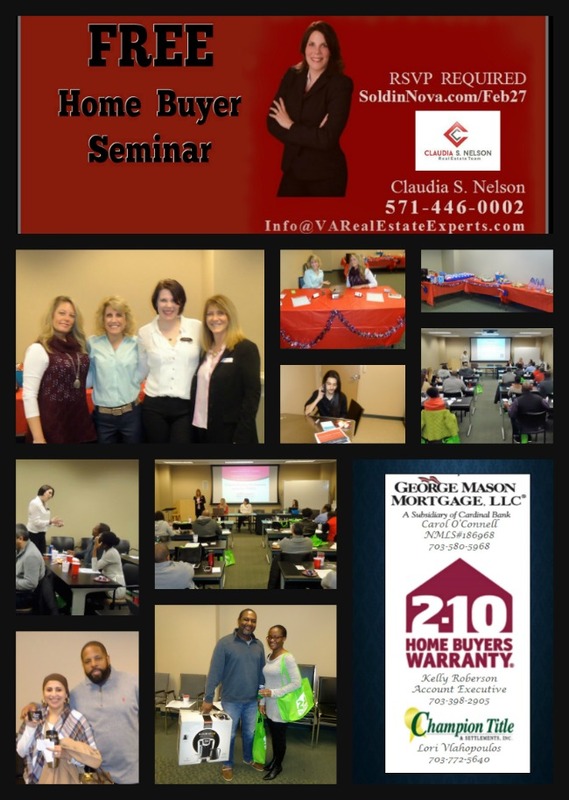 Claudia S. Nelson is an award winning Real Estate Agent with Keller Williams Realty in Woodbridge VA. Claudia is also the organizer of the Home Buyers Seminar in Woodbridge VA by Claudia S. Nelson with some of the leading partners in Real Estate. 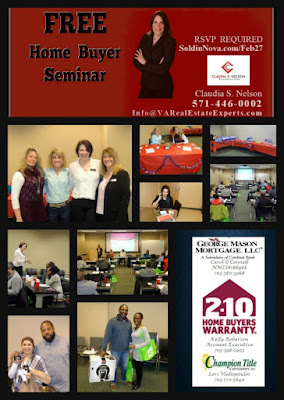 If you have questions before, during or after the Home Buyers Seminar in Woodbridge VA Claudia and her Real Estate Team can get you the answers. 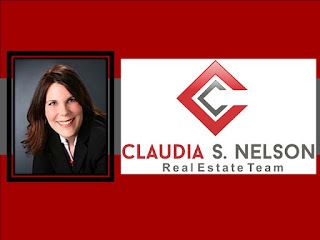 Claudia S. Nelson specializes in residential real estate in and around Woodbridge VA. 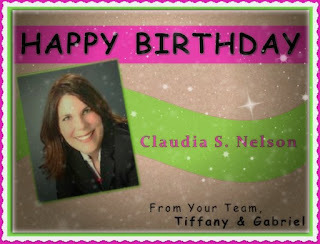 If you are looking to purchase a home anywhere in the Northern Virginia area and in particular in and around Woodbridge VA Claudia and her team can help you.You should start by coming to the Home Buyers Seminar, if you want to start by browsing for homes for sale check out Claudia’s Website at www.ClaudiaSNelson.com If you are looking to sell your Woodbridge VA and surrounding area home Claudia S. Nelson can help you. If you are simply interested in finding out what your home is worth click here. 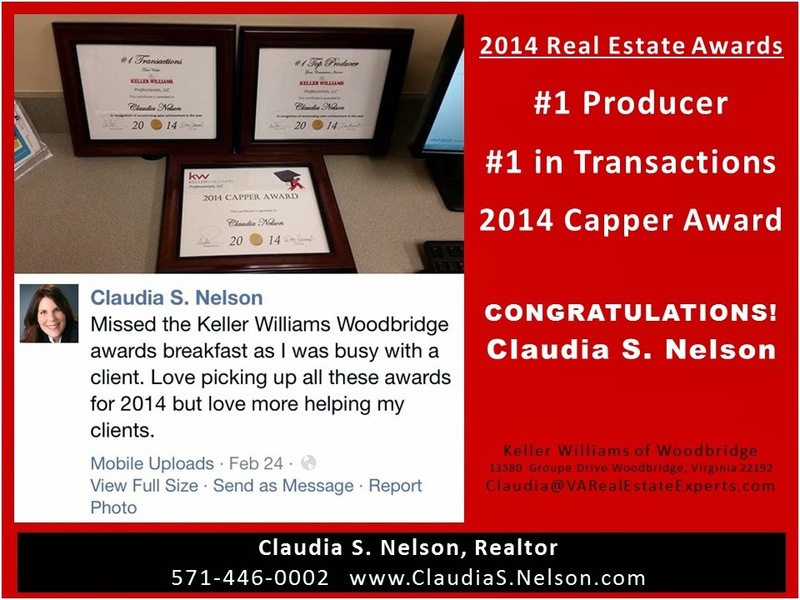 of Woodbridge Capper award for 2014.
held their annual breakfast awards ceremony. 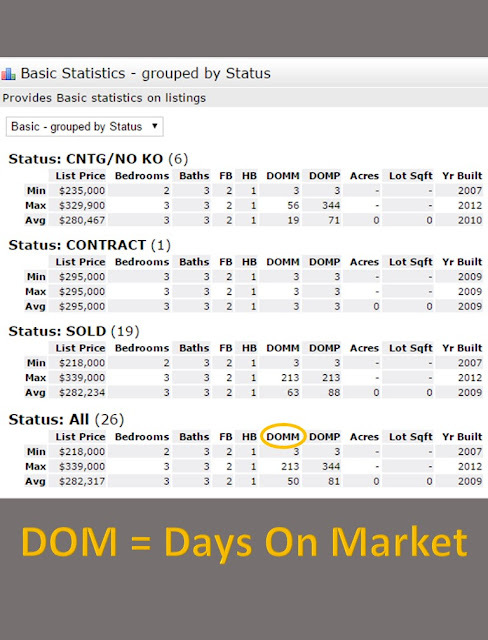 most sold, purchased, listings and buyers. 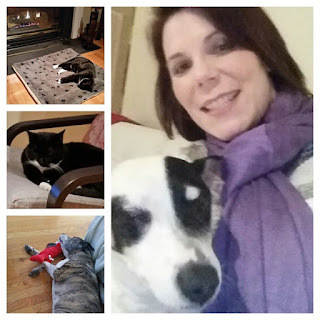 why her Woodbridge/Prince William County clients love her. 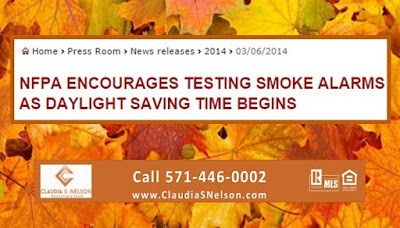 Congratulations, Claudia S. Nelson. 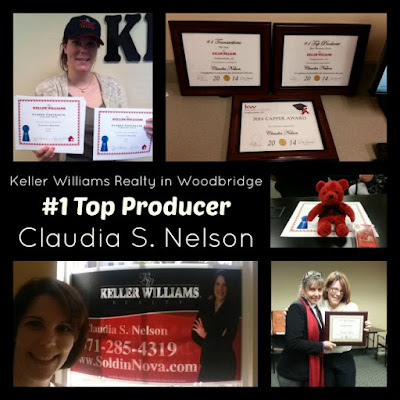 My name is Claudia S. Nelson and I am a Woodbridge VA REALTOR® with Keller Williams Realty. First thing first. 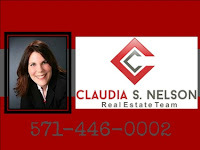 I love what I am doing, I love helping local Home Sellers and Home Buyers. I love being part of my clients live when they purchase their first, second third or even investment home or when they decide to selling a home that holds so many memories for them. 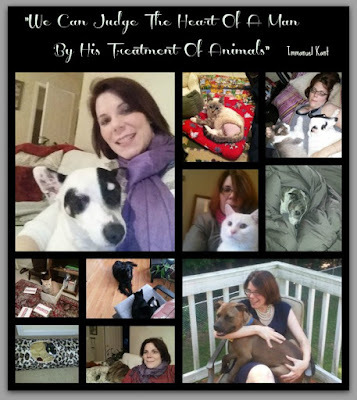 It is truly a pleasure being part of this experience and helping my clients along the way. I love helping them make dreams come true. I am an award winning Woodbridge VA REALTOR® and I work always hard on behalf of my clients to helping them buy or sell their home. I utilize state of the art technology to assisting my clients. When it comes buying or selling a home it pays to working with one of the best. When you contact me I pick up my phone calls and if I happen to be in a meeting when you called I will return your calls as soon as I get out of my meeting. You never have to wait long to hear from me and I make it a point to always communicating with my clients so that you know what’s going on at all times. If you are looking for a local REALTOR® that can get the job done CALL me today at 571-285-4319 or TEXT 202-299-7671. 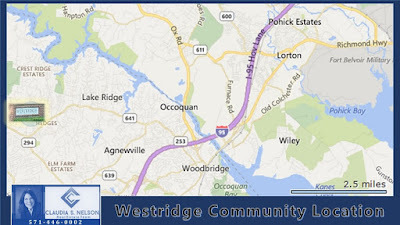 I live and work in Woodbridge VA and I am very familiar with the Woodbridge area Real Estate Market. Looking for Real Estate to buy or sell in and around Woodbridge VA I can help and it would be my pleasure to working for you. Some Real Estate Agents will put a for sale sign in your front yard and add your home into the local MLS and call this a marketing plan. Not so with me. I actually market your home to its fullest extend to give it the exposure it deserves and most important to generate traffic and ultimately offers and a qualified buyer. 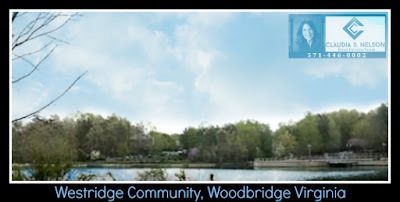 When you work with me a Woodbridge VA Realtor® who specializes in Woodbridge VA area Real Estate, Woodbridge VA area homes for sale you get the full package. I have a proven marketing plan that generates results. Just check out the above video that got over 500 views in a relatively short time period. I will make sure your home gets seen by local buyers that are actively looking to purchase a home in this area. Here is one page from my listing presentation outlining some of the details and how I will make sure your home gets the greatest possible exposure. Check out how I get over 500 views on a property video. Of course there are many more steps involved this is just a small example. 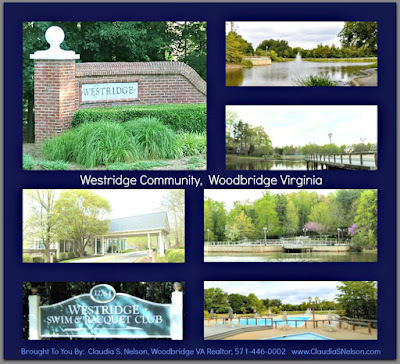 If you are considering selling your Woodbridge VA area home it would be my pleasure to assisting you. 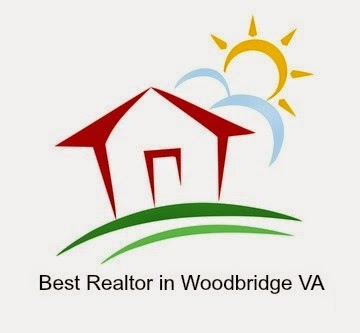 I am an award wi-nning and top producing Woodbridge VA Realtor®. I get results done. 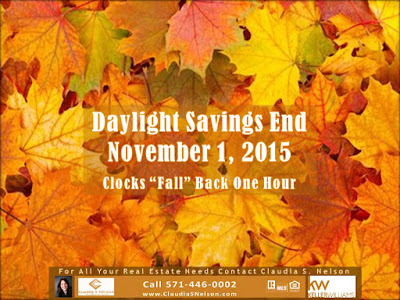 Call me today at 571-285-4319 or TEXT 202-299-7671. If you are just interested in finding out what your Woodbridge VA area home is worth simply fill out the form on my what is my home worth website. You will receive a home value report within 24 to 48 hours and some more very helpful information. Last but not least if you are simply curious to find out how much money you could walk away with when selling your home, here is the form to complete.